As a homeowner, it is important that you make informed decisions, especially when you are having major home improvement projects like a roof replacement done. It is hard to do so, however, when there are so many industry terms that are not easy to understand. Seasoned home remodeler Empire Roofing & More shares with you four roofing terminologies that you should know. Fire rating refers to how roof materials are rated based on their ability to resist fire coming from an outside source. According to ASTM E108, Class A represents the highest rating for fire resistance, meaning roofing with this rating can handle severe exposure to fire. Class B roofing materials, on the other hand, are able to withstand moderate exposure while Class C roofing materials can only handle light fire exposure. Needless to say, it is wise to choose roofing materials with Class A rating for your home and family’s protection. As the term suggests, this is a system that utilizes ventilators. These are installed by roofers in openings in your attic. The roofing pros choose the best position for the ventilation system so that it can make use of natural air flow, drawing either moist winter air or hot summer air out and having fresh air replace it. These are pieces of metal that are applied at roof joints to prevent water seepage into your home. Areas where flashing is typically installed include chimneys, dormers, adjoining walls and vent pipes. Galvanized flashing should be at least 26-gauge for superior durability. This term refers to the amount of protection from weather a particular roofing material can provide. This is dependent on how many layers of material the roofers install between the deck and the surface of the roofing that can be seen. Understanding common key terms can help you understand the process of roof replacement better. These four are just some of those terms, but we hope you find them helpful. 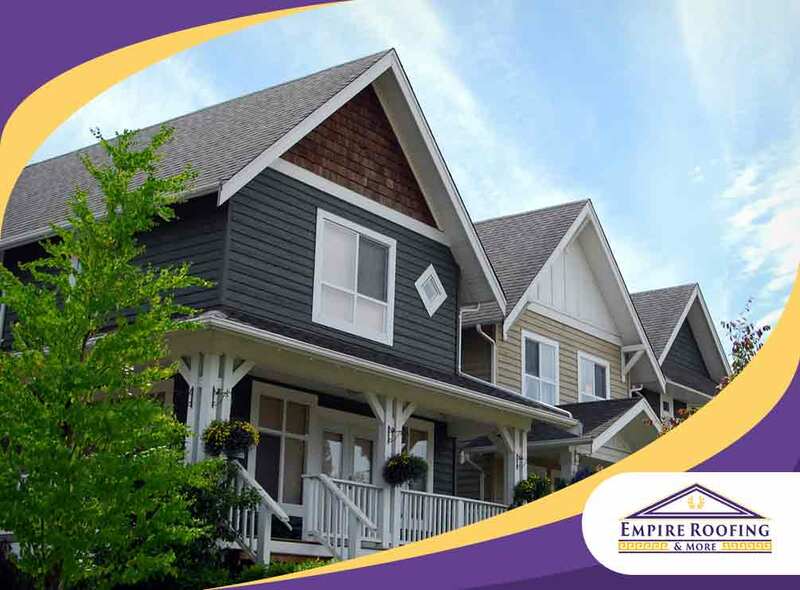 If you have any roofing needs or if there are any terms you want to understand, the Empire Roofing & More staff is ready to assist you. Call us at (412) 618-4729 or fill out our online contact form to get a FREE consultation with our experts! We serve Pittsburgh, Wexford and surrounding PA communities.